It's probably early where you're at, but it's almost high noon in Iceland! As announced last year during EVE Vegas, despite expanding into more territories beyond Iceland and Vegas ("Eve Down Under" in Australia, and an undisclosed east coast event), EVE Fanfest proper is still happening in Reykjavik, and we're on location. In a press pre-briefing EVE developer CCP noted that it was their "biggest Fanfest yet," beating out their previous record of last year's attendance. 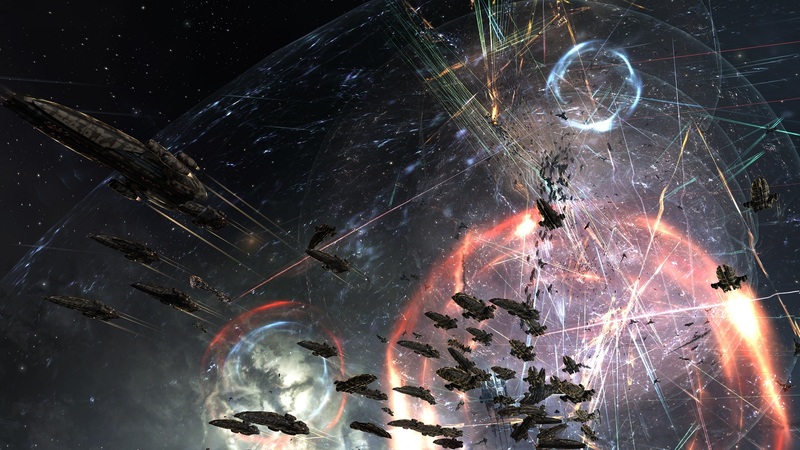 Over 1,000 players and 200+ CCP devs (the vast majority of the 300-ish the company employs worldwide) are here, and the game is still alive and well -- with CCP reporting $81.4 million in revenue ($18.1m of which is profit). If you're interested you can watch the stream below as we cover any potential announcements!